What better way to start off the week than with another Name That Location! What’s Name That Location, you ask? Well, it’s my way of teasing my upcoming book, Ohio’s Historic Haunts. I’m posting pictures of locations that will be covered in the book and asking you to guess where the picture was taken. After you’ve pondered the photo for a while, I’ll post the answer and some inside scoop on what happened at the location during the writing of the book. Just a couple of things, though. Can’t spoil the whole book now, can I? 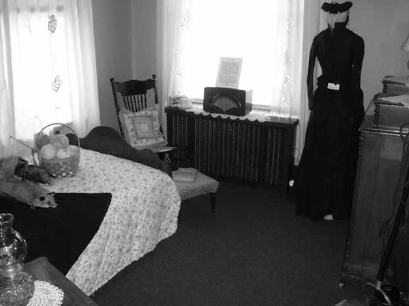 So here you go: the photo that will appear on page 282 of Ohio’s Historic Haunts. Name the location! Oh yeah, and if you missed Name That Location #1, click here to get caught up! ← Ohio’s Historic Haunts: Location #1 Revealed!